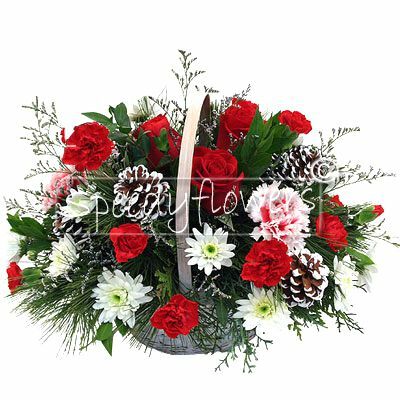 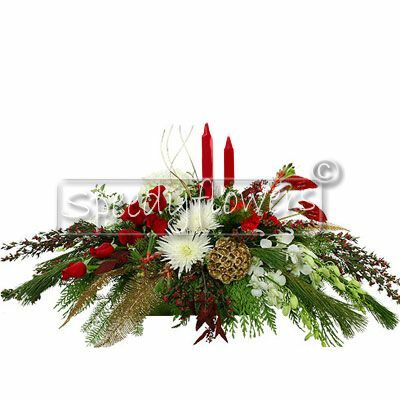 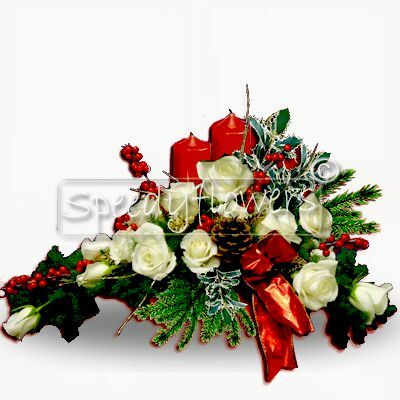 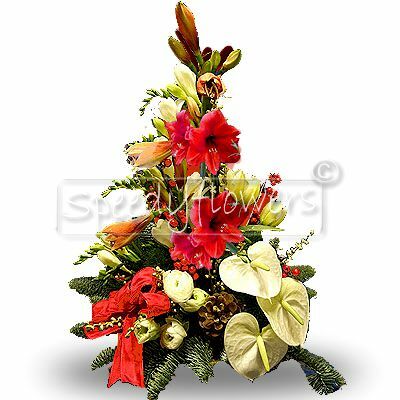 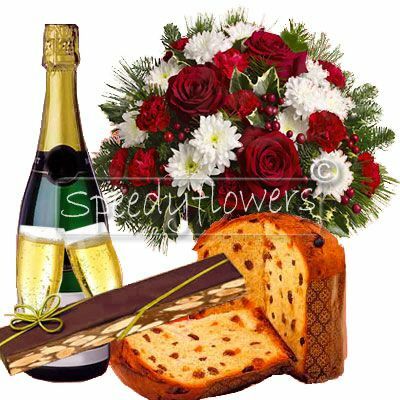 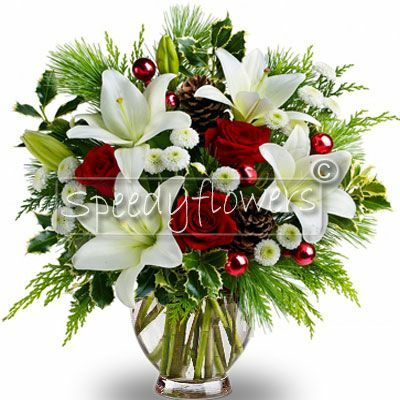 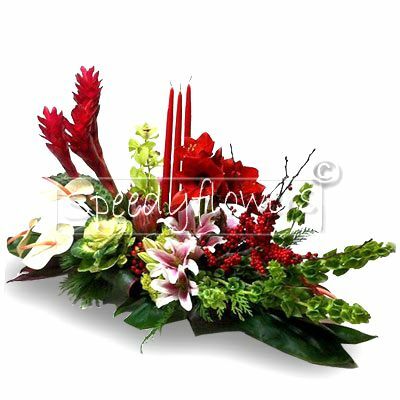 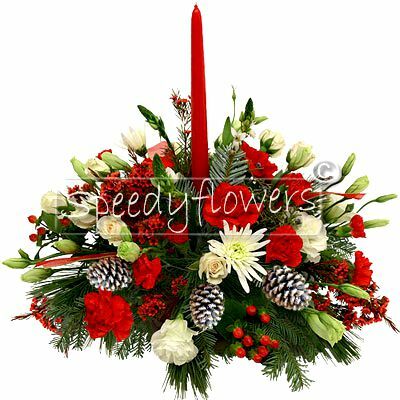 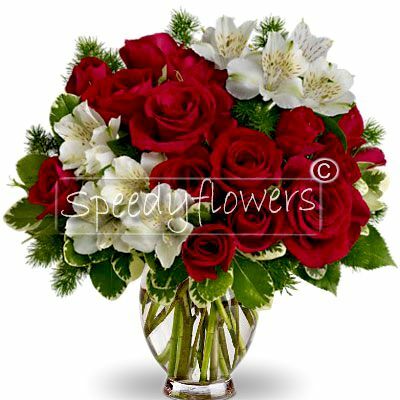 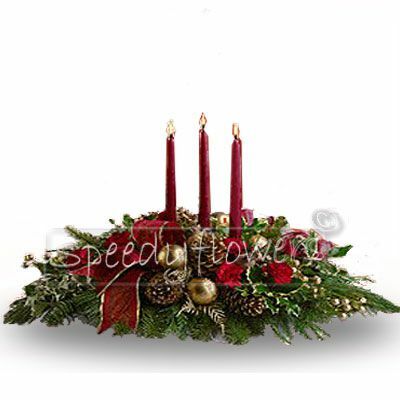 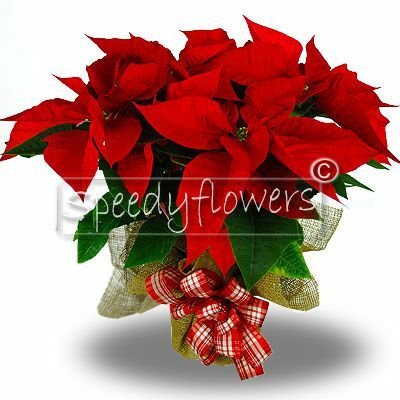 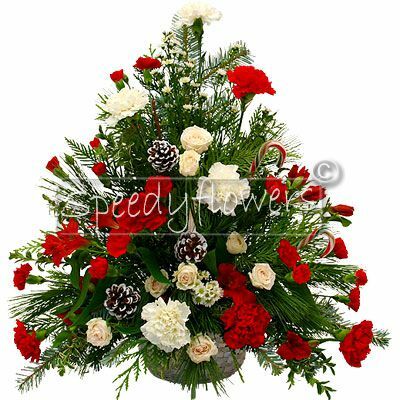 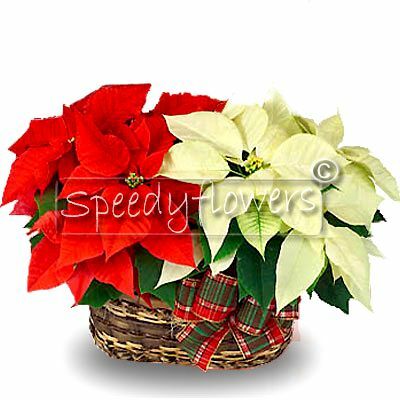 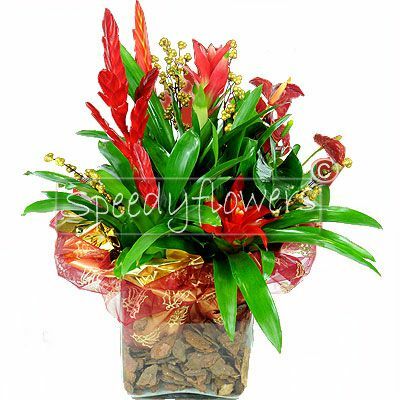 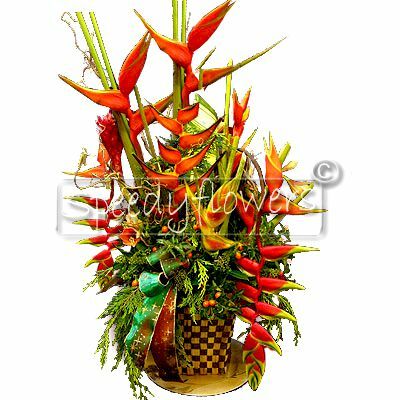 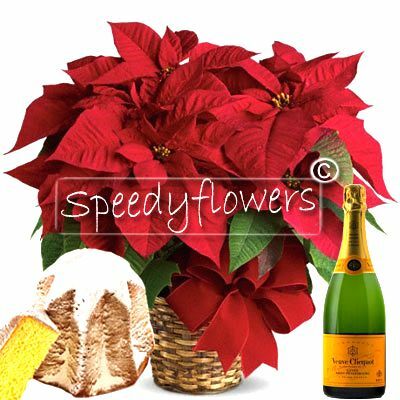 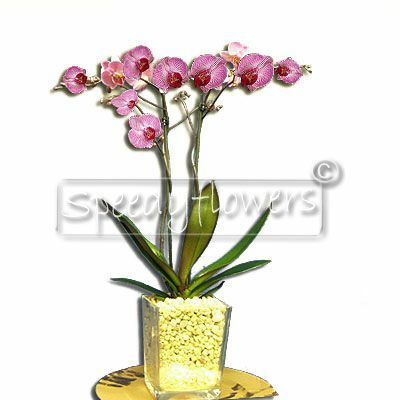 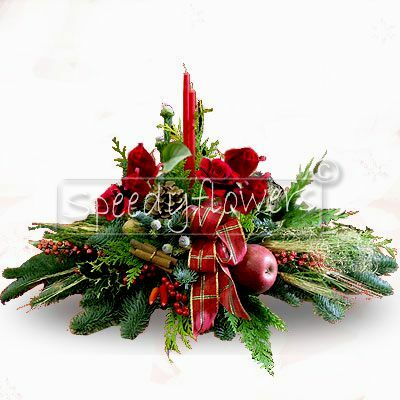 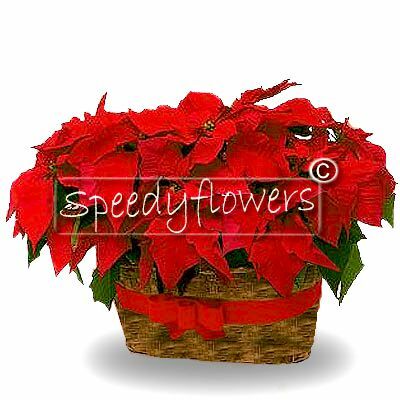 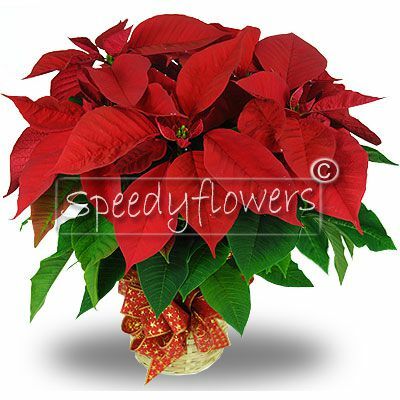 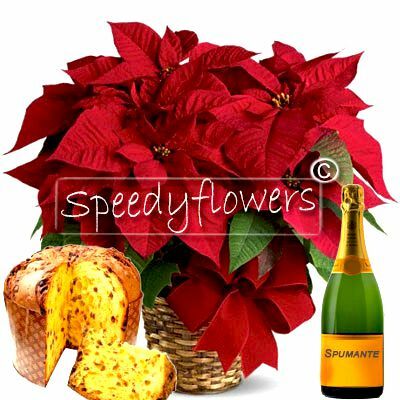 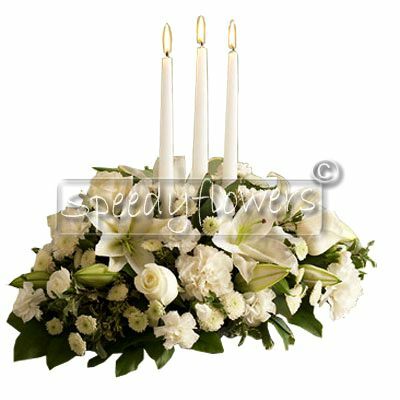 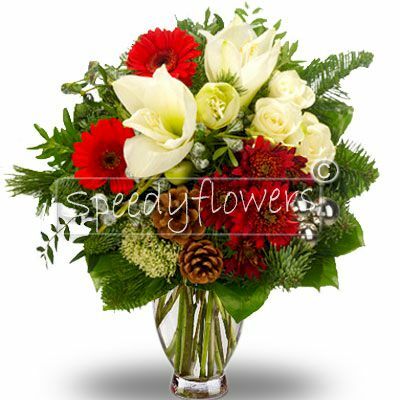 Speedyflowers specialized in sending flowers for Christmas. 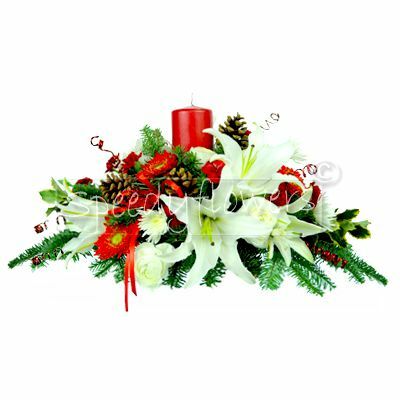 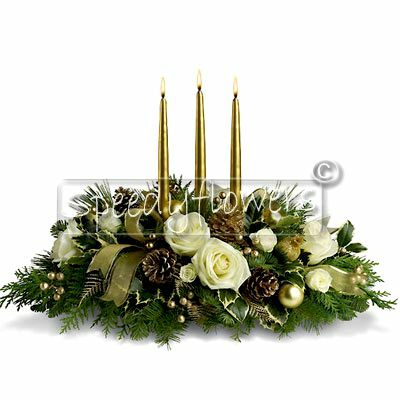 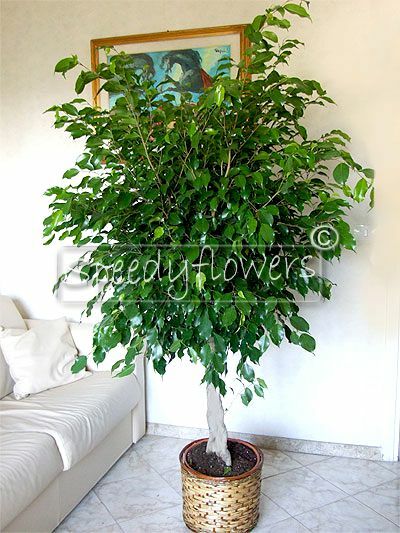 You're visiting our section dedicated to selling flowers Christmas. 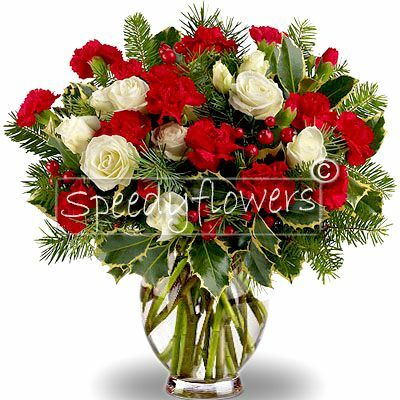 Service fast delivery of flowers to Christmas. 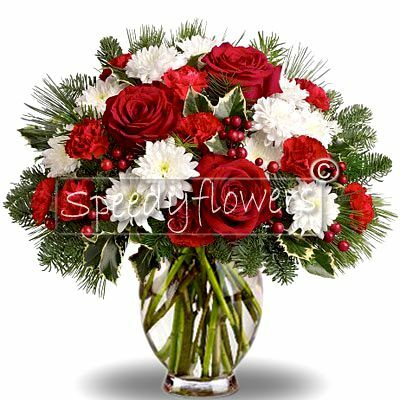 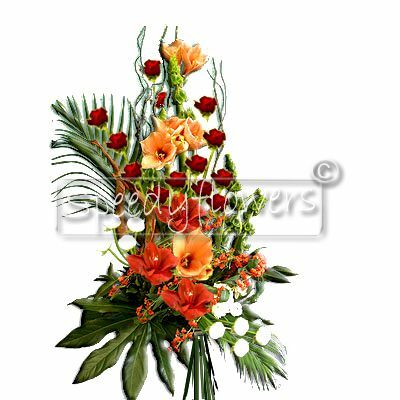  Execute sending flowers anywhere in the world for Christmas If you're looking for experts Flowers On Line For Christmas you're on the right site. 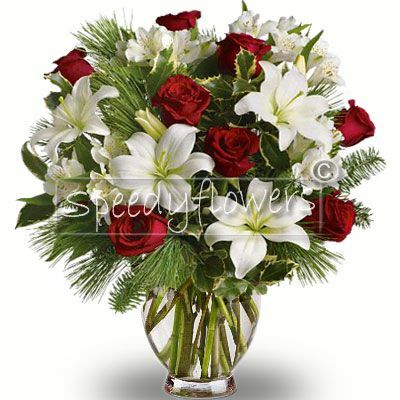 Punctuality and professionalism in selling flowers on line make our company a point of reference. 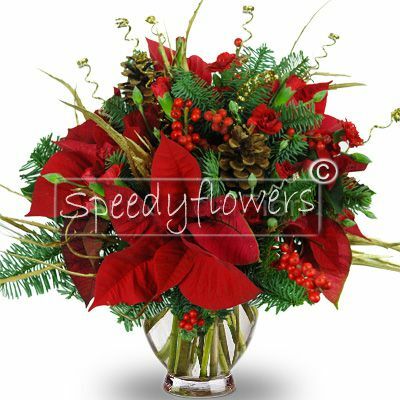 The our sales organization and sending flowers online for Christmas allows us to deliver flowers at home to get your flowers in Italy and around the world . 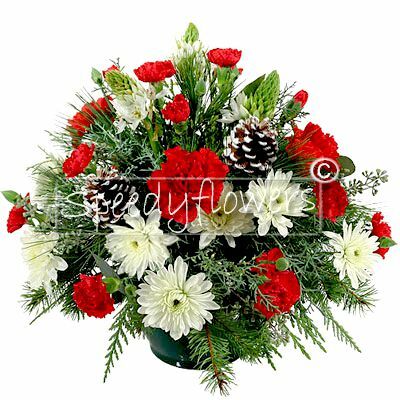 If you give a bouquet, a bouquet of flowers or a Star of Christmas, Christmas centerpieces, Christmas trees, choose the composition of the product and will be delivered to an address in a day!